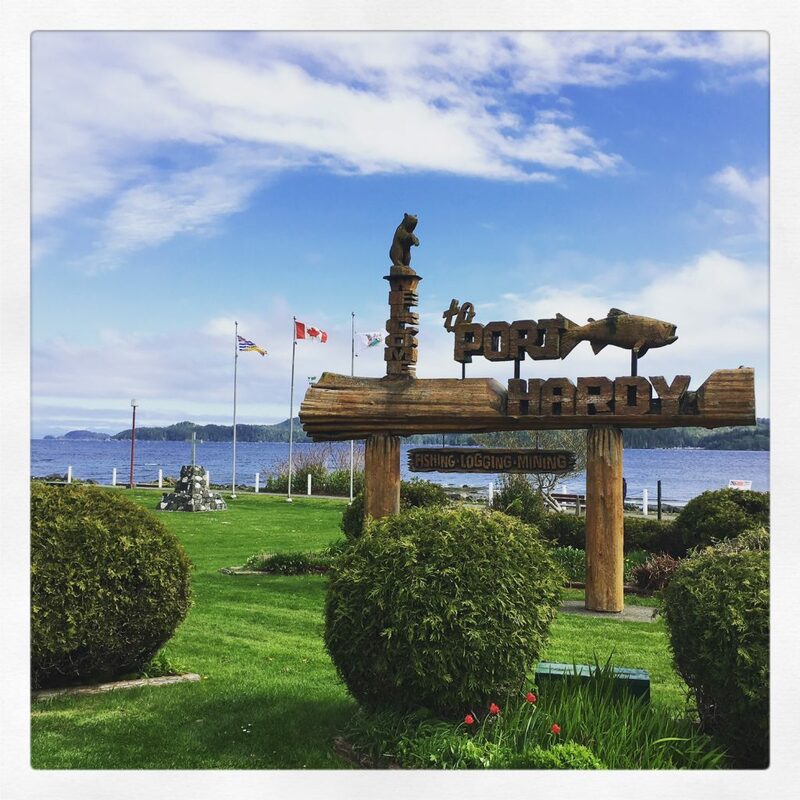 The District of Port Hardy’s primary source of revenue is taxation, followed by user fees, which are charged for specific programs and services the municipality provides. The Five Year Financial Plan, adopted annually by Council, provides information on objectives and policies regarding total revenue sources, distribution of property taxes among the property classes and the use of permissive tax exemptions. Contact us if you have questions or would like to know more about the annual revenue process, or call Financial Services at 250-949-6665.